When it comes to funky venues, our capital city has an amazing range of options, from warehouse spaces to cool art galleries, in London, you are spoilt for choice! And the even better news is that new event spaces are opening every week, so read our news on recent venue openings and sign up to our monthly newsletter to keep up with the latest funky venues London has to offer. 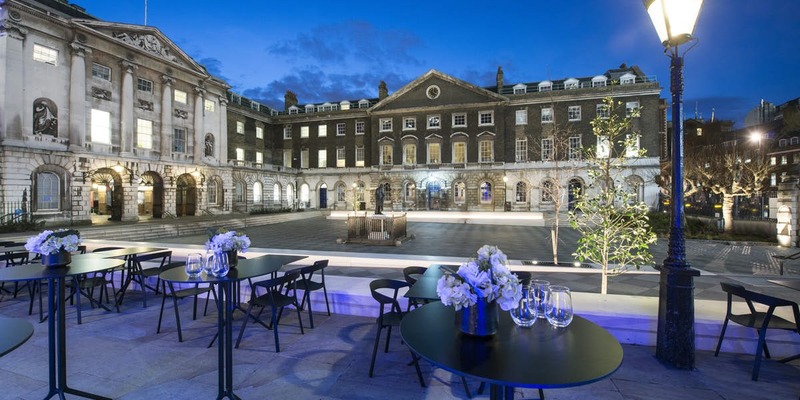 Many of the cool venues in London are blank canvas spaces, including art galleries and other “white box venues”, where your creativity can run riot, transforming these cool spaces with lighting and decoration to deliver the desired theme or atmosphere for you product launch, creative party or inspirational conference. The most funky venues in London are often heavily themed and decorated and include private rooms in restaurants, bars and clubs and events spaces on the top floors of London’s newest high rises, with these funky venues offering amazing views of the London skyline, an impressive sight by day or night. These strongly themed event spaces often create an instant look and atmosphere without any need for additional decoration or production, making them great value and can help you deliver strong on-brand messages, if you can find the funky venues in London that suit your audience and culture. So, when it comes to cool venues, London is the cool capital of the world! If you are looking for a funky venue to hold your company Christmas party, then please see our top tips and latest venue ideas in our dedicated London Christmas Party section.